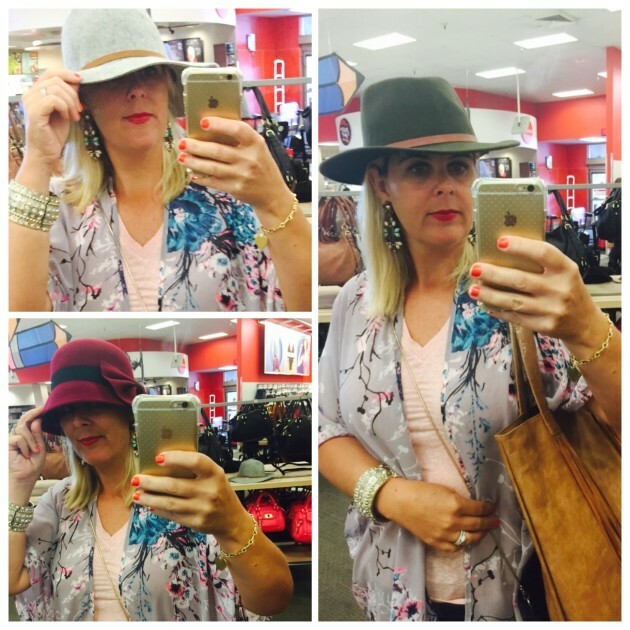 What happens when you let two fashion bloggers loose in Target together, armed with their iPhone camera, and a passion for fashion and styling? 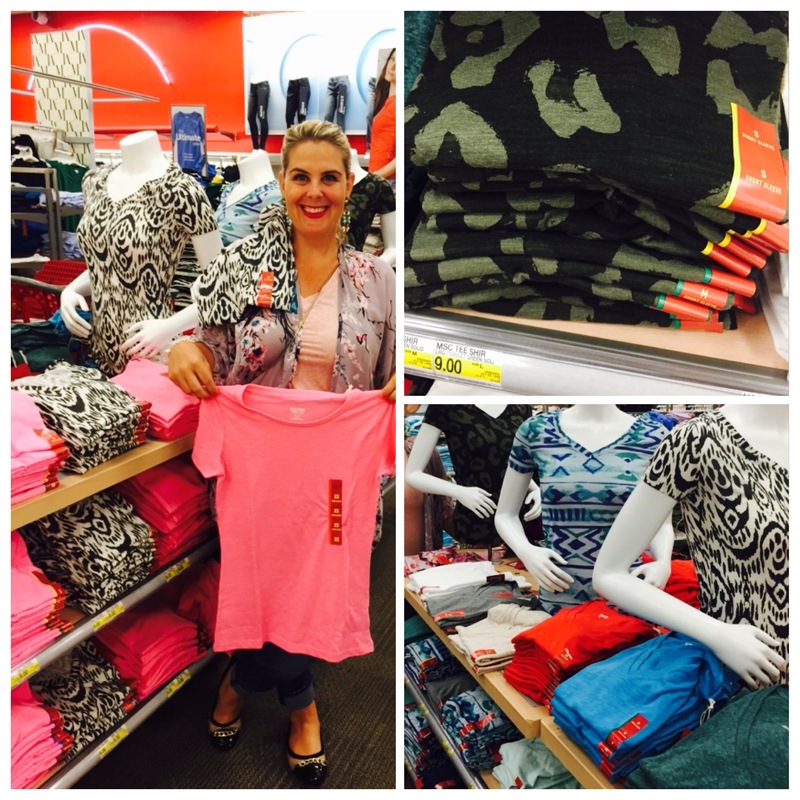 I have once again teamed up with my uber stylish friend, fellow fashion blogger Ask Suzanne Bell to bring you everything Target for Fall. Pardon the pun, but we hit right on Target to bring you so much inspiration from bags, hats, scarves, shoes, capes, sweaters, cardigans, flare jeans, we could of gone for days! 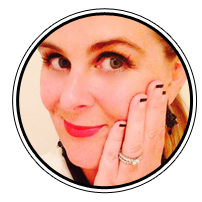 And may I remind you, you’re getting a 2 for 1 – you are getting two incredible posts jam-packed with winter inspiration, so when you’re done reading YummoMummo, don’t forget to click the link to read everything Target from Ask Suzanne Bell. You’re welcome! It’s like wearing a cuddly all day. Love the longer length and at under $50, you won’t break the bank playing with a fun trend. 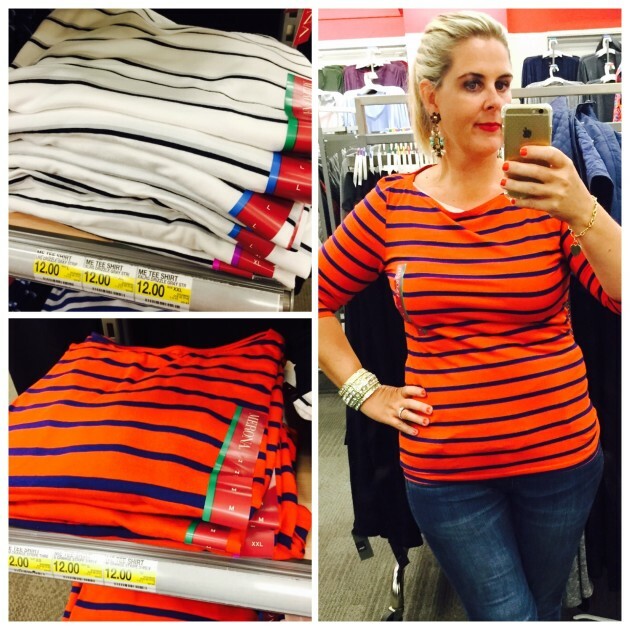 Keep the base solid or add stripes, like moi. Duster cardigans. These remind me of a comfort item that you can almost hide under. Think of those cold days and add an infinity scarf. A black and white leopard print scarf would go with either of these . Love the pockets (see grey picture). 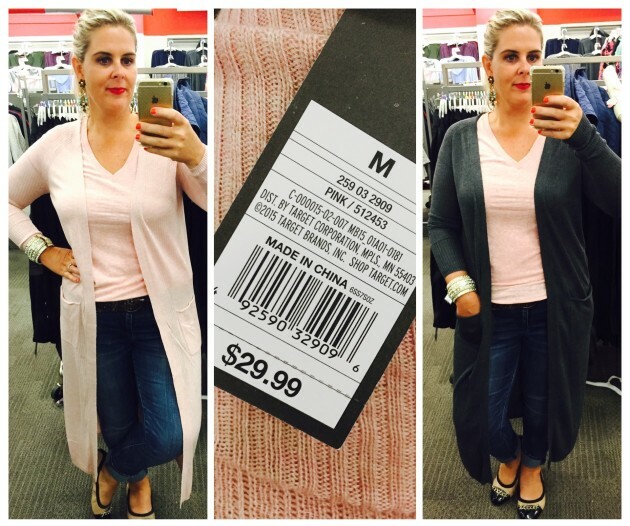 Go with a dusty pink for some soft color OR go with a season color trend of grey. OR go with both. LOL. These tops are especially handy for California weather where you need to layer. Great way to add a fun print, or mix patterns by adding a print cardigan. I am wearing one of these tops in a dusty pink on the day we took these photos. Go and check out long sleeved tops with Suzanne. 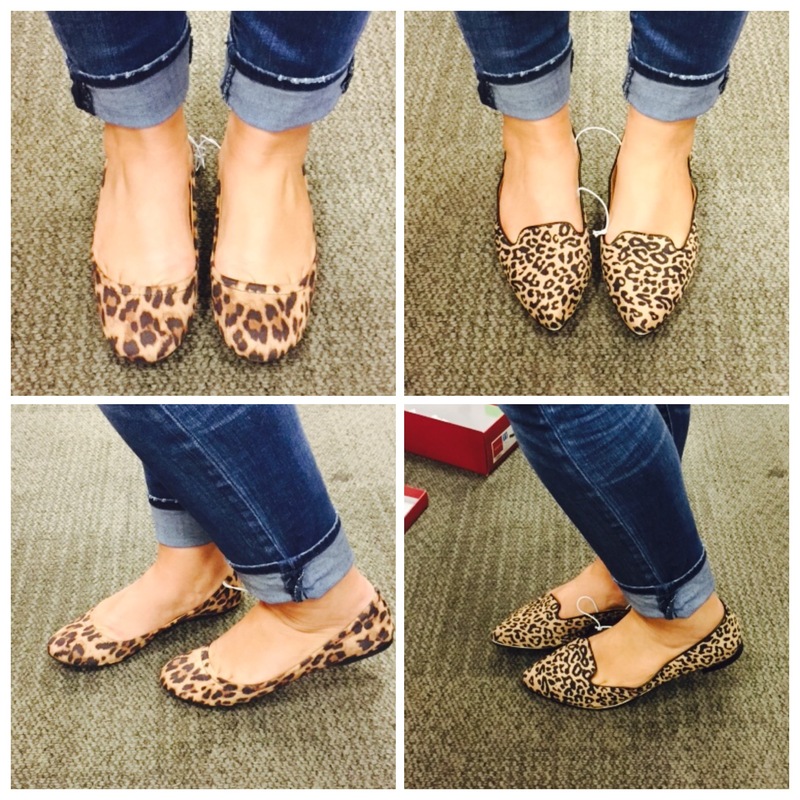 Left: Women’s Ona Scrunch Ballet Right: Women’s Ellie Ballet Flats. $15-$22. Get ready to have some fun on the school run! I could run around all day in these slip on sneakers. I have cheetah print pair at home that I wore a TONNE last winter. 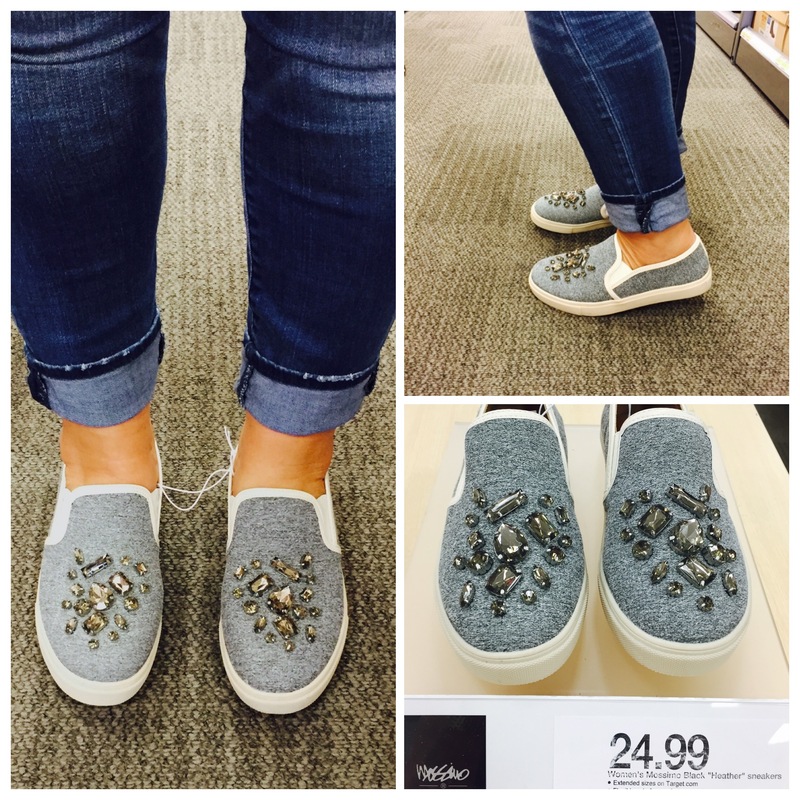 Highly recommend some slip on sneakers for your winter wardrobe. Seeing the fringe trend continue on into Winter. Pair with this Olive Green hat and the brown trim ties in the with the bag. Now, go check out Ask Suzanne Bell for all the Target Fall goodness she has come up with. I kid you not, we are a delightful team when it comes to covering your every winter wardrobe base. Hats! I’m not so much into the bottom left, but I am loving the Grey (don’t forget, a big color for Fall) and the Olive Green. Insert celeb sunnies. 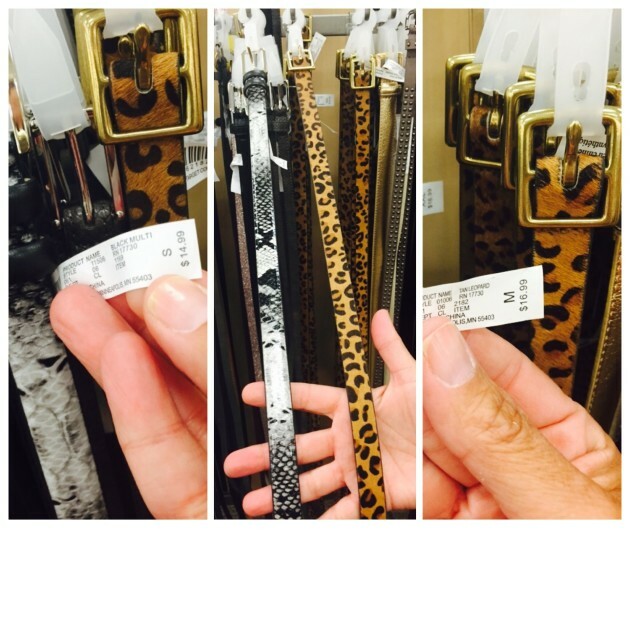 Always a good idea to add some animal print into your belt collection. Go and check out the awesome belt Suzanne Bell picked up in her post. Love it! What goodies are you looking to add in your winter wardrobe? AND what are some season trends you want to try? Leave me a note below. Remember, YummoMummo can help you with your Fall wardrobe, check out my Wardrobe Consultations tab. 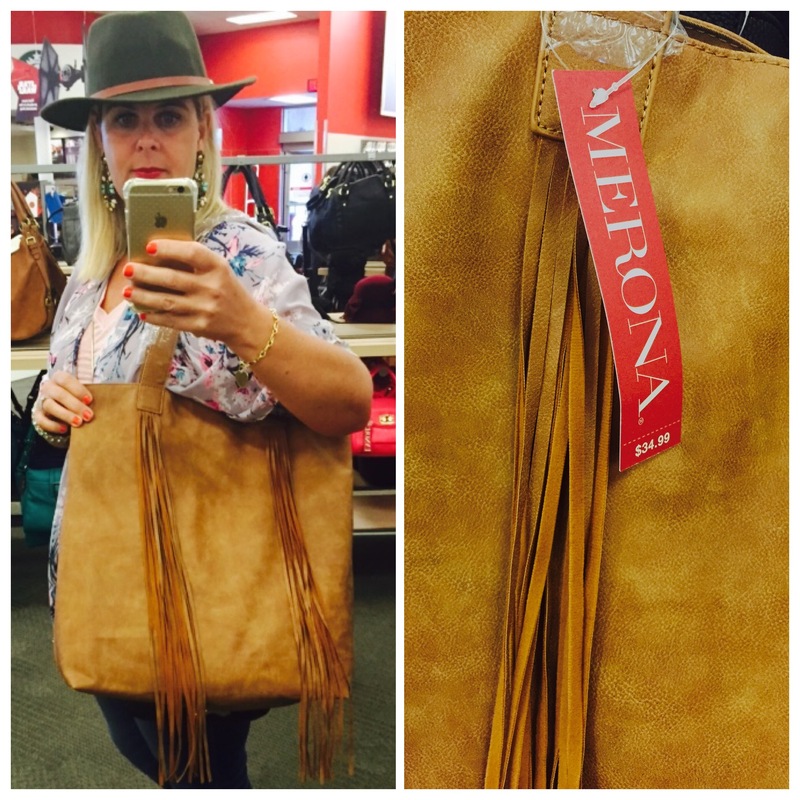 Love your Fall fashion finds at Target esp. 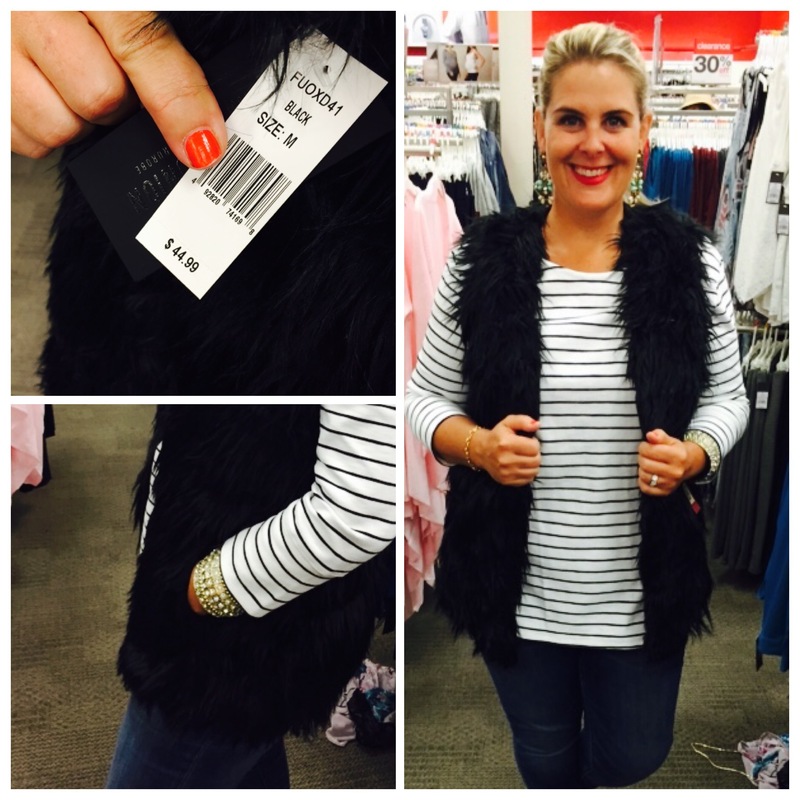 the ballet flats and the fur vest! I’ve found a few good pieces at Target over the years. 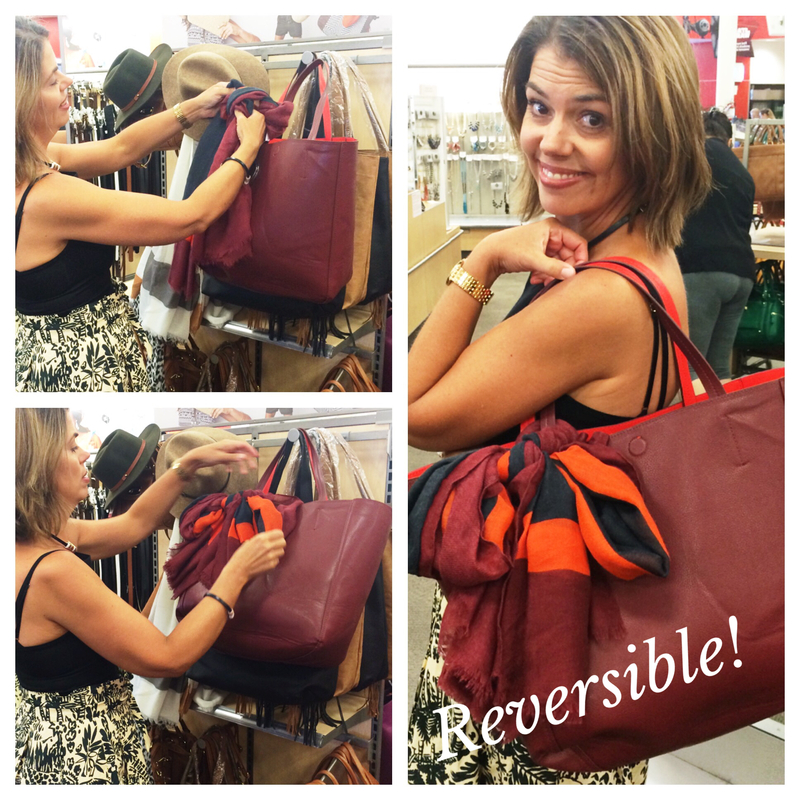 It’s a great place to pick up a few trendy items.